Whether you’re currently filing bankruptcy, considering filing, or have just gotten your finances back in control, budgeting is important. In fact, budgeting is important regardless of your financial situation, and RGG Law’s bankruptcy lawyers know just how dangerous it is to not keep a close eye on your money. Lack of careful budgeting is one of the major factors that can lead people to bankruptcy, especially when you’re making bigger investments such as buying a new car or a new home. In this blog, RGG Law is going to concentrate on post-bankruptcy, and why budgeting after your case is settled is one of the first steps in getting back on track. First things first: how did you get to a point where you had to file for bankruptcy? From experience in working with clients, RGG Law’s team knows that, in some cases, it could be hard to determine “how” it happened since it could have been an overwhelming number of factors. However, if you’re able to look back at your spending habits, at the money you’ve borrowed, what you owed, and where you started falling behind, it can be a big help in planning ahead. One of the best predictors of future behavior is past behavior, so you need to keep a close eye on your spending with your pre-bankruptcy habits in mind, so you’re able to use what you find to avoid finding yourself in serious debt again. Once you’ve learned to recognize some of the causes that led to your debt becoming overwhelming, you need to work on re-focusing how you spend now. First and foremost, you need to prioritize the payments you’re required to make as part of your bankruptcy settlement. This will depend on what Chapter bankruptcy you filed for, as well as other factors relating to your specific case. A bankruptcy lawyer from a law firm like RGG Law can help you to determine which payments to prioritize, and the best way to keep track. If your debts have been eliminated completely, then you need to start thinking of other everyday costs. Outside of the payments resulting from your bankruptcy ruling, you need to make sure that other essentials are paid for, too. Things like household bills – rent, mortgage payments, utility bills and anything else not included in your bankruptcy case. Even if all of your debts are discharged, you’ll still need to carefully think about your outgoing funds. 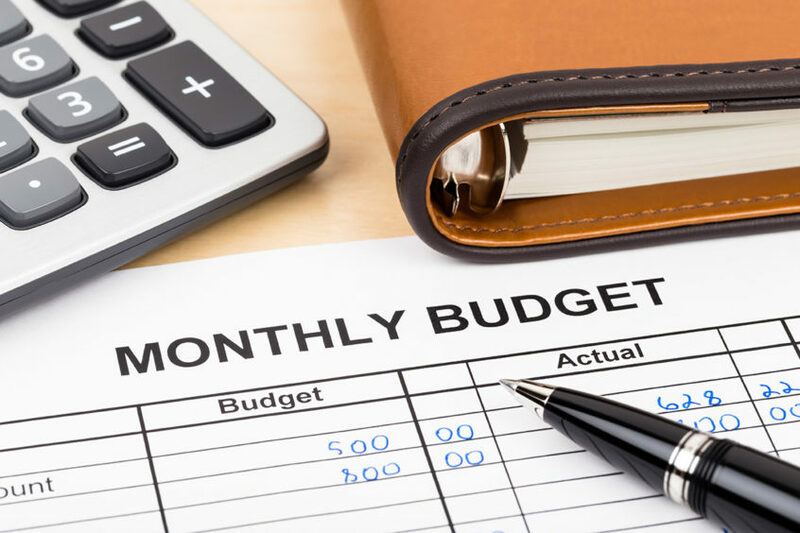 This is where your previous budgeting vs. your new mindset about budgeting is important – organize your essential bills and payments so that you know what’s coming out and when, and how much you have at the ready. If you’re filing bankruptcy, RGG Law is here to help. With years of experience helping people navigate the intimidating and arduous process of bankruptcy, our team of lawyers and attorneys has the knowledge and understand that you really need to tackle it with confidence. Contact your local bankruptcy law firm in Springfield, MO today.